Anti-abortion advocates will continue to lose ground against the likes of Cuomo et al. (with the help of many Catholic clerics) until they (we) begin aiming at and exposing the real reasons for abortion. The reason is because most anti-abortion advocates have made a mantra out of "adoption," e.g. "ADOPTION NOT ABORTION." The mantra is based on the false belief that most abortion are pro-cured by young, uneducated girls in trouble. The data simply does not bear that out. 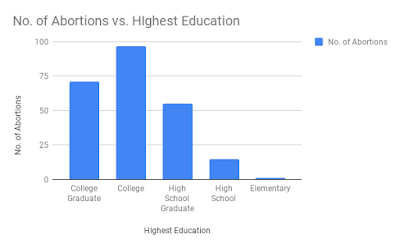 With the pervasive availability of birth control and the age and education of most women who procure abortions, what could possibly explain these demographics? The most common form of birth control is the male condom. According to the FDA, the failure rate of the condom is: "Out of 100 women whose partners’ use this method, 18 may get pregnant." That's a one in six chance. That's like holding a revolver to your head with one loaded chamber and pulling the trigger. 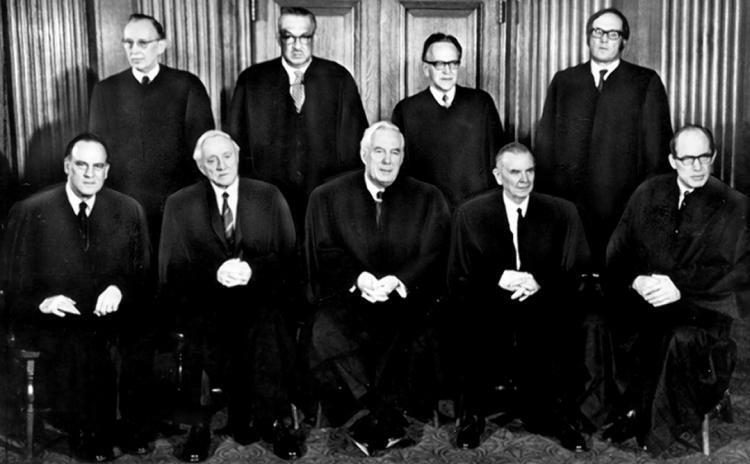 So what happens when a woman gets pregnant and thought she was "protected?" Abortion, the ultimate birth control. The failure rate of the male condom is so high that their packaging should contain a warning from the FDA (like cigarettes). But given the blind penchant to distribute condoms as the answer to both unwanted pregnancy and sexually transmitted diseases, it is easy to see why we now have more of both. Thus, to be truly anti-abortion, one must also oppose birth control, and the fact is, most anti-abortion advocates are probably on it themselves. So that's not going to happen. Married people on birth control will probably give themselves a pass, however, married or not, if you are using birth control then you DON'T want a child. So what happens when you get pregnant? Whether married or not, women in this age range are usually in some sort of "committed" relationship. 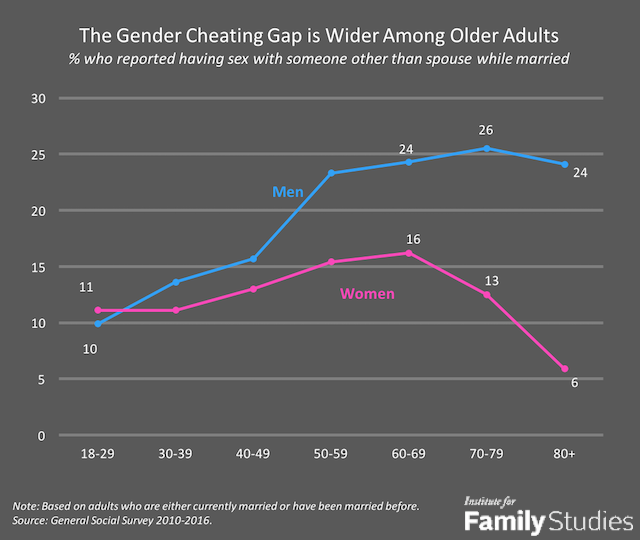 And the stats on "cheating" correspond fairly closely to abortion age demographics. Of course, those who cheat on their spouses or significant others are even more conscious of preventing pregnancy and are more likely to depend on birth control, including abortion as the ultimate way to hide their "cheating" when birth control fails, just as the FDA says it will. 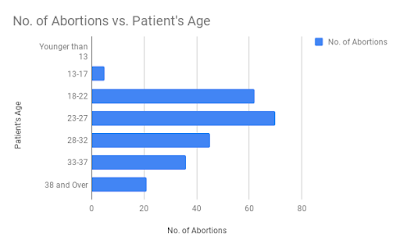 Nearly 80% of abortions take place in non-hospital facilities, ill-equipped for emergency care. 31% had health complications afterwards. 65% suffer multiple symptoms of post-traumatic stress disorder. 65% higher risk of clinical depression. 10% have immediate complications, some are life-threatening. 3.5x higher risk of death from all causes. Suicide rates are 6 times higher if women abort vs. giving birth. Thus, it is obvious why adoption is not the solution for most abortion. We should still advocate for it, of course, but the real culprits are birth control, infidelity, and the abuse of women and girls made possible by the feminist agenda for so-called "reproductive rights."